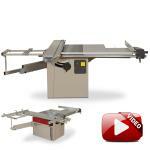 Panel saw, Sliding table 78" (2000 mm). 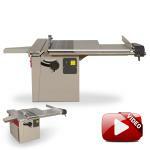 Panel saw, Sliding table 31" (800 mm). 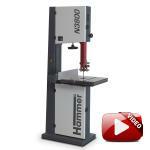 Bandsaw, Cutting width 14⅛" (360 mm), Motor 2.0 HP (1.5 kW) | 1 x 230 V, 60 Hz. 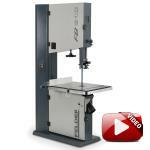 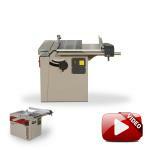 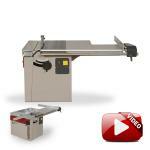 Bandsaw, Cutting width 16½" (420 mm), motor 3,5 PS (2,5 kW) | 1 x 230 V, 60 Hz. 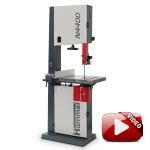 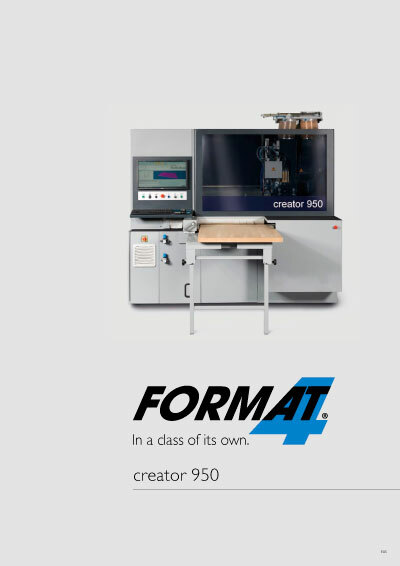 Bandsaw, Cutting width 18⅞" (480 mm), Motor power 4.0 HP (3.0 kW) | 1 x 230 V, 60 Hz. 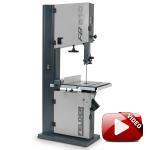 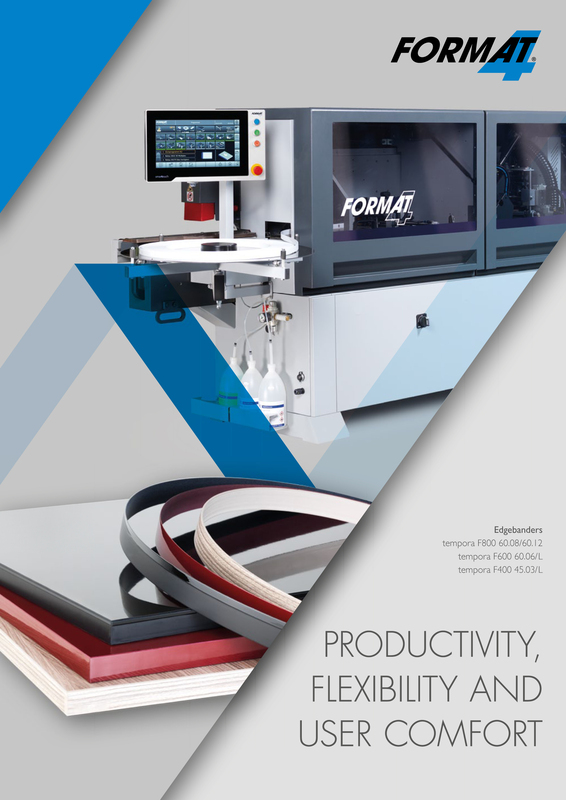 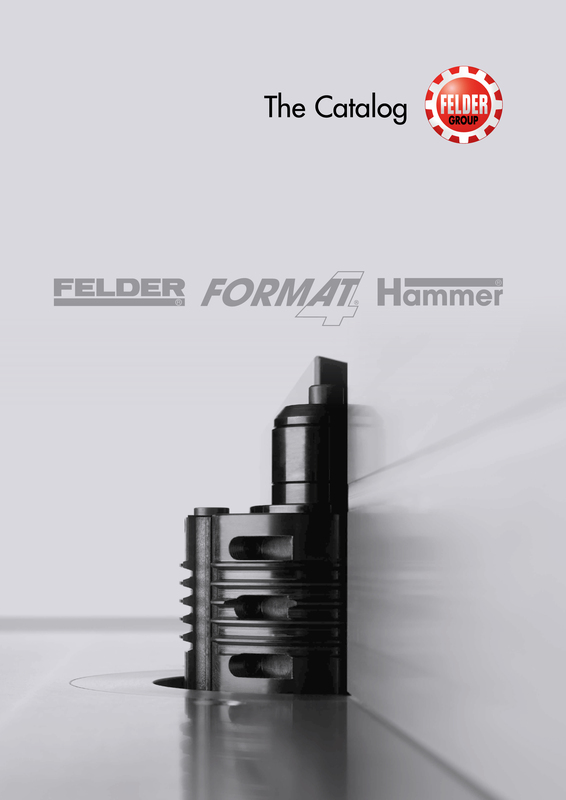 Bandsaw, Cutting width 22⅝" (575 mm), Motor power 4.0 HP (3.0 kW) | 1 x 230 V, 60 Hz.